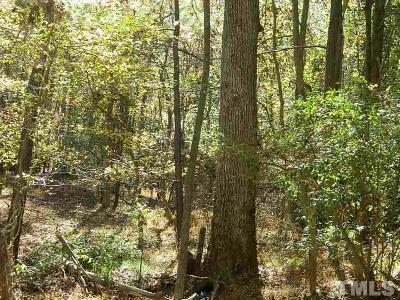 Residential Lots & Land This land is south of Pittsboro just off of 15501S with access via 60ft easement. 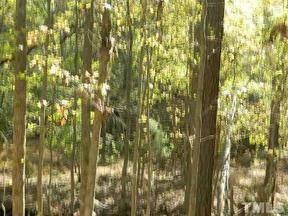 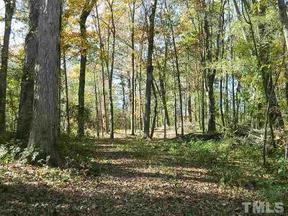 Lovely wooded lots just outside the Pittsboro city limits but in the Pittsboro ETJ. 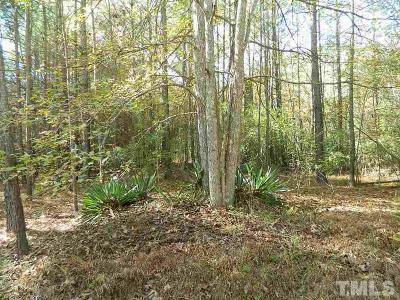 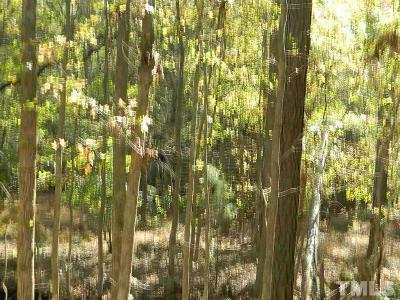 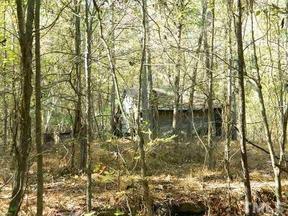 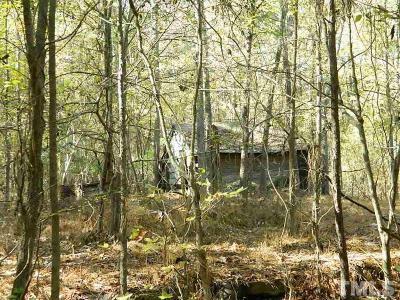 Great privacy and location to build your dream home or possibly subdivide. 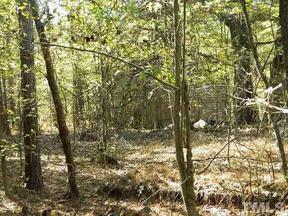 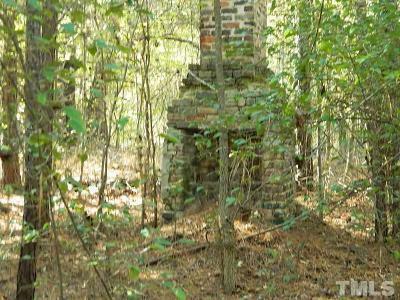 There are remains of an old homestead on the property. Sellers have improved the property by cutting in a new gravel drive on the easement with turn around.